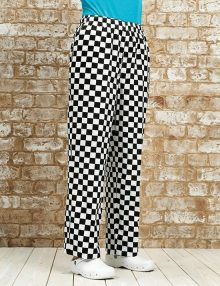 Unlike the rest of a chef’s outfit, chef trousers (sometimes called chef pants) for men and women are not usually white. 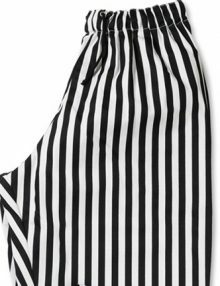 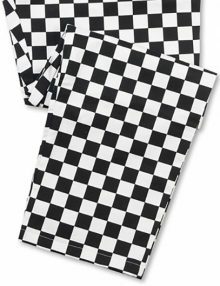 In fact, they are usually black, grey, or patterned with black and white checks, like a chess board. 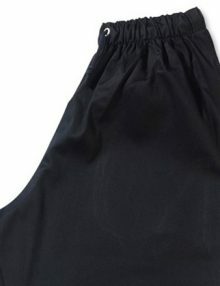 This contrasts with the whites of the Chef jackets or chef’s apron, and is also practical, as it disguises any stains. 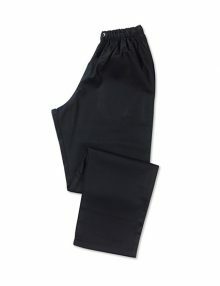 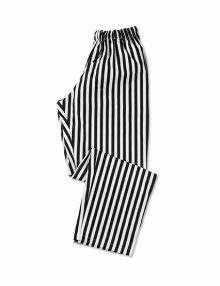 Full length to protect the chef’s lower body, they’re usually made of easy care polycotton, meaning washing, drying and other maintenance is minimal. 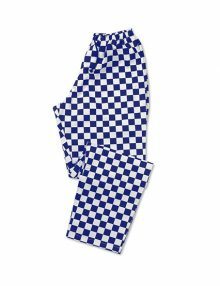 Depending on your uniform preference, you can choose from an elasticated or belt fastening pair of chef trousers, making them comfortable for the busy chef. 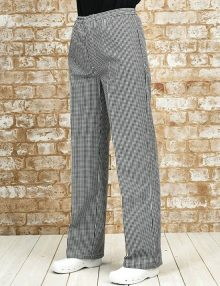 For the women’s, chefs’ trousers with a tailored fit are also available. 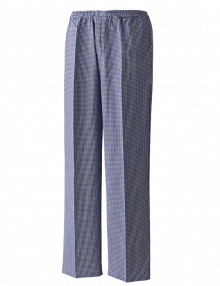 Chef outfits aren’t complete without the hard wearing pair of trousers designed particularly for kitchen workers, and Banksford have a huge selection available for purchase.